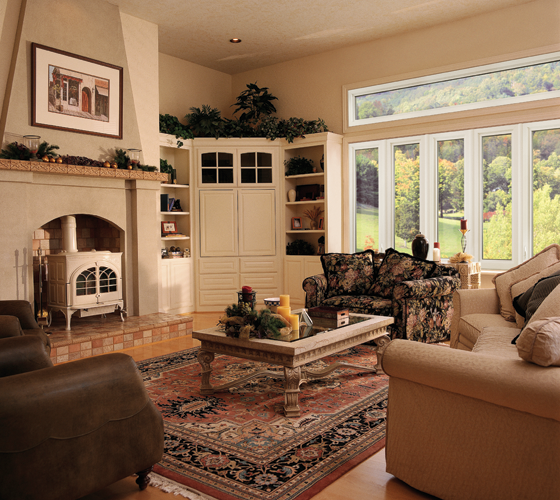 Casement windows by Smart Windows Colorado are popular all-around windows that are perfect for homes in Colorado and the Southwest. 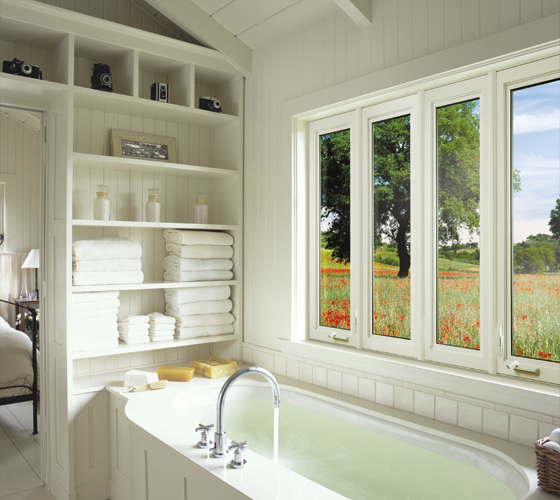 Casement windows are able to crank out up to 90 degrees for excellent ventilation and easy cleaning from inside of the house, offering optimum views, light and ventilation. 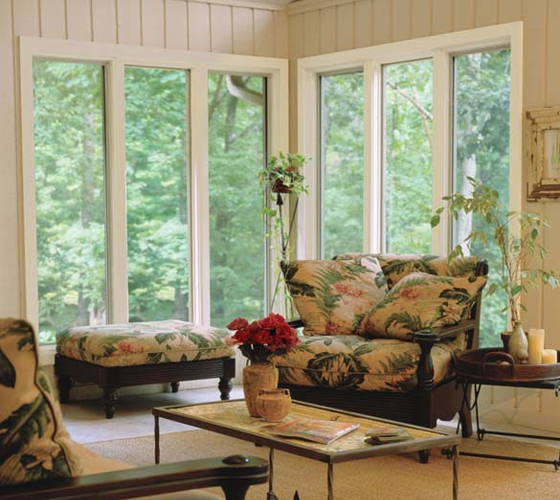 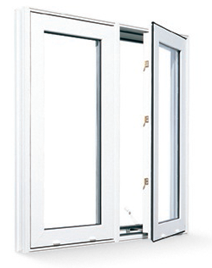 Casement windows provide a modern and elegant appearance along with a functionality that is convenient. 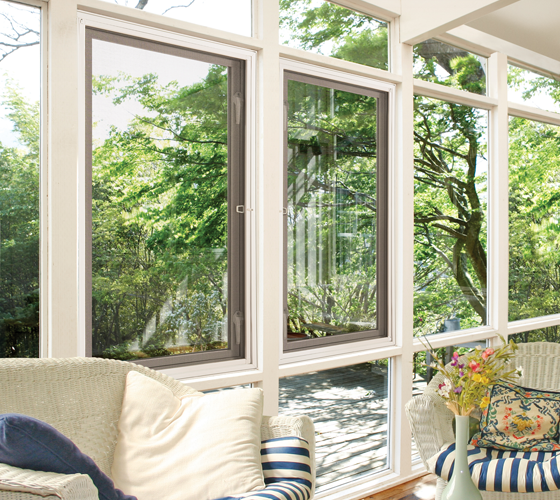 Regardless of your personal style and taste, Smart Windows Colorado is your trusted supplier of new and replacement casement windows.